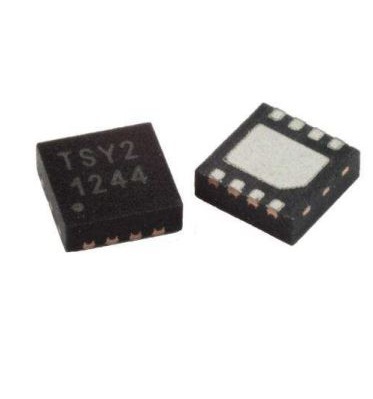 The TSYS02P is a single chip, temperature sensor. The data is provided via PWM output. Make Enquiry For Product "TSYS02P Digital Temperature Sensors"